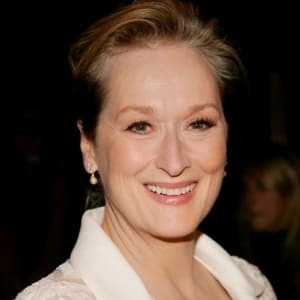 Meryl Streep was born on June 22, 1949, in Summit, New Jersey. 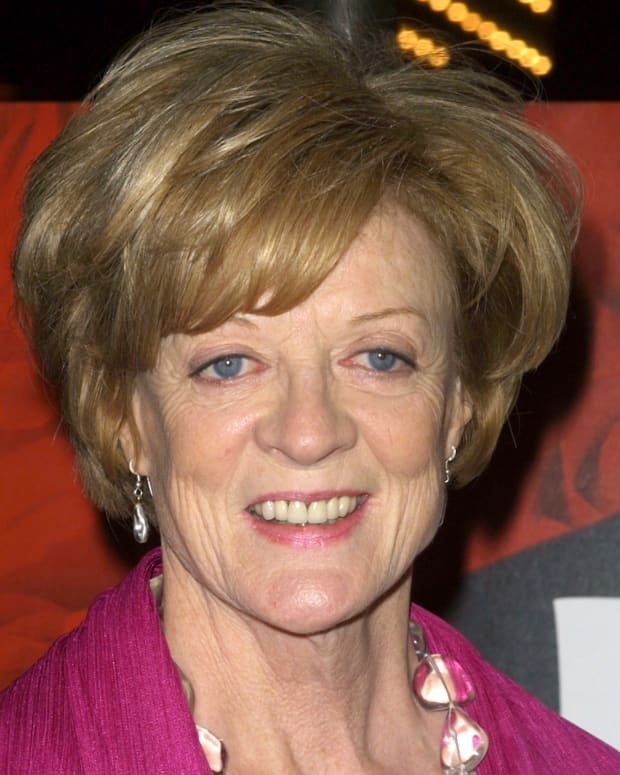 She began her career on the New York stage in the late 1960s and appeared in several Broadway productions. Streep transitioned to films in the 1970s and soon began earning major accolades, eventually winning Oscars for Kramer vs. Kramer, Sophie&apos;s Choice and The Iron Lady, among a league of nominations. Equally able to wow audiences in drama, comedy and musicals, she has come to be considered one of the greatest actresses of our time. Streep has four children with sculptor Don Gummer, whom she&apos;s been married to since 1978: Henry (b. 1979), Mamie (b. 1983), Grace (b. 1986) and Louisa (b. 1991). As of 2018, Streep has been nominated for a record-breaking 21 Oscars and has won three for: Kramer vs. Kramer (1979) under Best Supporting Actress and Sophie&apos;s Choice (1982) and The Iron Lady (2011) under Best Actress. 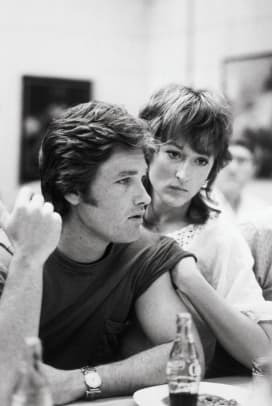 A chameleon onscreen, Meryl Streep spent much of the 1980s submerged in a variety of roles. In Sophie&apos;s Choice (1982), she convincingly played a Polish woman traumatized by her experiences during the Holocaust. Streep won her second Academy Award—her first for best actress—for her work on the film. 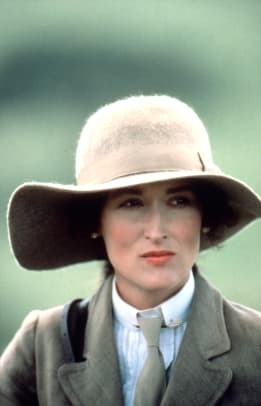 In Out of Africa (1985), she took on the role of a Danish plantation owner living in Kenya. The role earned her another Academy Award nomination. As she reached her 40s, Streep continued to find challenging roles — a feat many mature actresses have struggled with in Hollywood. 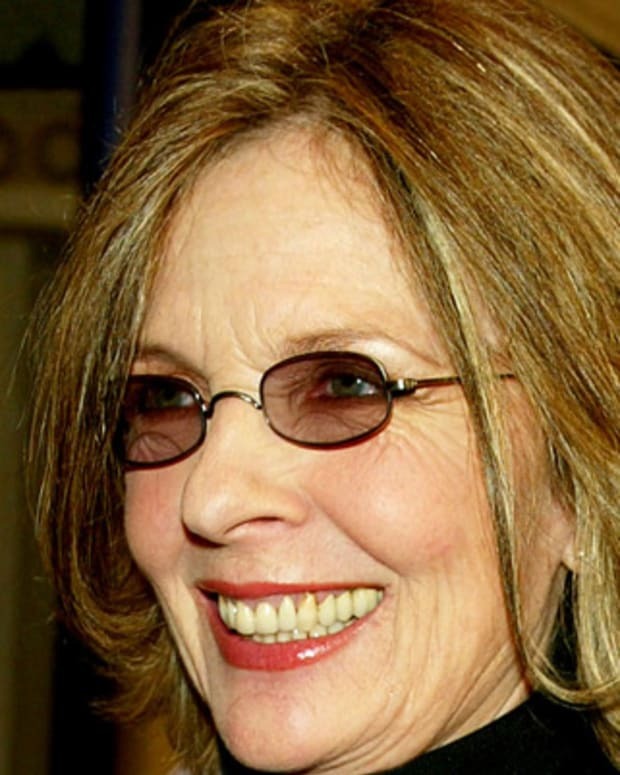 She received an Academy Award nomination for her work in several films, including two big-screen adaptations — one of Carrie Fisher&apos;s novel Postcards from the Edge (1990) and the other of Robert James Waller&apos;s romantic drama The Bridges of Madison County (1995), in which she starred opposite Clint Eastwood. Streep also received an Oscar nod for her work in Music of the Heart (1999), which tells the true story of a teacher who brings music into the lives of kids in New York&apos;s Harlem neighborhood by teaching them how to play the violin. Streep got a chance to show some of her comic skills as a villain in the political thriller The Manchurian Candidate (2004). Continuing to explore lighthearted fare, she starred in Prime (2005), a romantic comedy with Uma Thurman and Bryan Greenberg. Streep played psychoanalyst Lisa Metzger, whose client falls in love with her son. She also played the inimitable magazine editor Miranda Priestly in The Devil Wears Prada (2006), for which she earned Academy Award and Golden Globe nominations for best actress. That same year, she was cast as country music singer Yolanda Johnson in Robert Altman&apos;s A Prairie Home Companion, and she again showed off her vocal abilities as Donna in the film adaptation of the ABBA musical Mamma Mia! (2008). Streep has reprised her role in the sequel: Mamma Mia! Here We Go Again (2018). Returning to more serious work, Streep appeared in the 2008 film Doubt, which addresses sexual abuse in the Catholic church. She played a nun who becomes suspicious of a priest&apos;s behavior (Phillip Seymour Hoffman) toward a young student. Streep yet again earned Academy Award and Golden Globe nods. In 2009, Streep took on one of the culinary world&apos;s most beloved figures, Julia Child. She played the famous chef in the film Julie & Julia, based on the bestselling nonfiction book of the same title. For this role she won the Golden Globe Award for lead actress in a comedy or musical, and received an Academy Award nomination. She then starred in Nancy Meyers&apos; romantic comedy It&apos;s Complicated, with co-stars Alec Baldwin and Steve Martin, which earned her another Golden Globe nod. Streep received widespread acclaim for her work in 2011&apos;s The Iron Lady. She portrayed former British prime minister Margaret Thatcher, a dynamic and forceful politician who was both admired by some and detested by others. While Thatcher was called cold and unfeeling, Streep believed that Thatcher "was canny about the fact that in order to be taken seriously, she wasn&apos;t able to show certain emotions because she was a woman." Streep&apos;s thoughtful and nuanced performance as Thatcher garnered her several awards, including a Golden Globe. 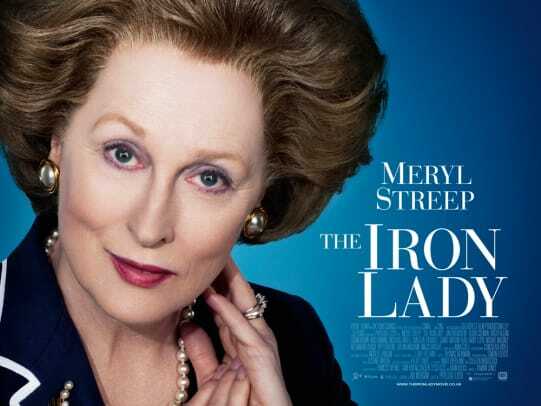 The Iron Lady also brought Streep her third Academy Award in 2012. In her acceptance speech, the gifted performer seemed to be especially modest and self-effacing. "When they called my name, I had this feeling that I could hear half of America going, &apos;Oh no! Oh come on, why her? Again!&apos;"
Commenting on her last Academy Award victory, "I was a kid when I won this, like, 30 years ago. Two of the [current] nominees were not even conceived," Streep explained. 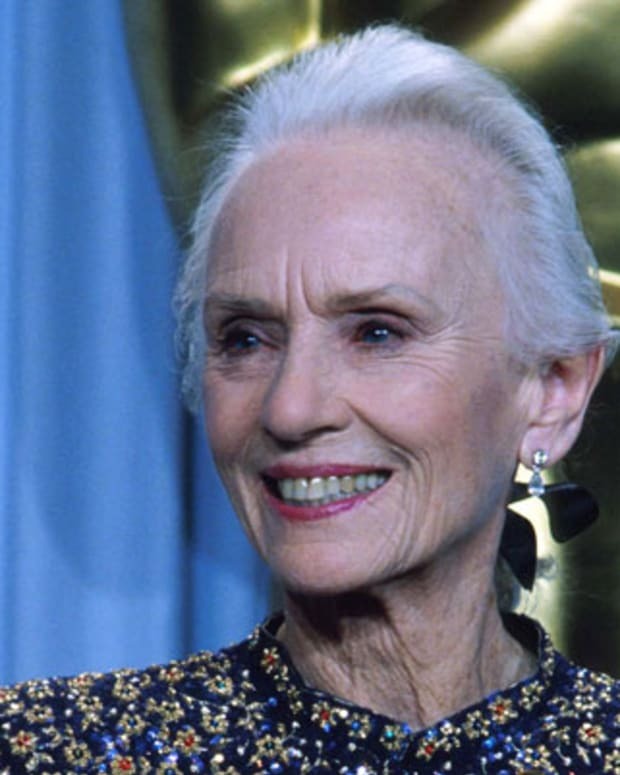 While she may be an industry veteran, the Academy Awards still have a special meaning to this legendary star. "I thought I was so old and jaded, but they call your name and you just go into a sort of white light," Streep said later. The following year Streep starred in the volatile family drama August: Osage County, earning yet another Oscar nomination, and 2014 saw the actress taking the lead in the dystopic sci-fi film The Giver. Later that year Streep was also featured as a witch in the screen adaptation of the Stephen Sondheim musical Into the Woods, for which she earned additional Golden Globe and Oscar nods. In 2015, Streep starred opposite her real-life daughter Mamie Gummer in the Jonathan Demme and Diablo Cody film Ricki and the Flash, playing an aging rock star who returns home to reconcile with her family. Later that year she portrayed real-world British voting activist Emmeline Pankhurst in Suffragette. In 2016, she received a Golden Globe nomination for her portrayal of 1940s New York heiress Florence Foster Jenkins in the film by the same name, and a Cecil B. DeMille Award for lifetime achievement at the Golden Globes. During her acceptance speech, Streep warned against intolerance and disrespect and, without naming him, criticized president-elect Donald Trump for his campaign rhetoric and a 2015 incident where he appeared to mock a disabled New York Times reporter. She went on to speak about the importance of a "principled press to hold power to account" and the need to support journalists to help "safeguard the truth." She ended her acceptance speech quoting her recently deceased friend Carrie Fisher: "As my friend, the dear departed Princess Leia, said to me once, take your broken heart, make it into art." In January 2017, Streep garnered a record 20th Academy Award nomination, for her performance in Florence Foster Jenkins. Later that year, Streep took on the role of the Washington Post&apos;s first female publisher, Kay Graham, in Steven Spielberg’s The Post, a movie about the paper’s attempts to publish the Pentagon Papers—a political cover-up about the Vietnam War. The film paired Streep and Tom Hanks together on the big screen for the first time, leading Golden Globe nominations for both of them and another Oscar nod for Streep. The role also earned the actress the opportunity to speak at the Committee to Protect Journalists’ International Press Freedom Awards in November. During the event, Streep recalled two incidents in her life involving physical violence — one of which involved chasing off a mugger with Cher — and thanked women reporters for helping to bring forth the recent influx of stories from victims of sexual harassment. "Thank you, you intrepid, underpaid, over-extended, trolled, and un-extolled, young and old, battered and bold, bought and sold, hyper-alert crack-caffeine fiends,” she said. “You’re ambitious, contrarian, fiery, dogged and determined bulls–t detectives. … And I, on behalf of a grateful nation, thank you." In December, Streep came under fire from actress Rose McGowan, who accused the Oscar winner of being complicit in the cover-up of producer Harvey Weinstein&apos;s sexually abusive behavior. Additionally, McGowan derided the planned "silent protest" in which Streep and other prominent actresses would wear all black to the upcoming Golden Globes. Streep responded with a statement in which she insisted she had no idea of Weinstein&apos;s behavior. "Not every actor, actress, and director who made films that H.W. distributed knew he abused women, or that he raped Rose in the &apos;90s, other women before and others after, until they told us," she said. "I am truly sorry she sees me as an adversary, because we are both, together with all the women in our business, standing in defiance of the same implacable foe: a status quo that wants so badly to return to the bad old days, the old ways where women were used, abused and refused entry into the decision-making, top levels of the industry." In January 2018, it was announced that Streep would join season 2 of the already star-studded HBO series Big Little Lies. The decorated actress was tapped to play Mary Louise Wright — the mother of Alexander Skarsgard&apos;s Perry Wright — who shows up to town looking for answers in the wake of her son&apos;s death. Season 2 was scheduled to debut on June 9, 2019. 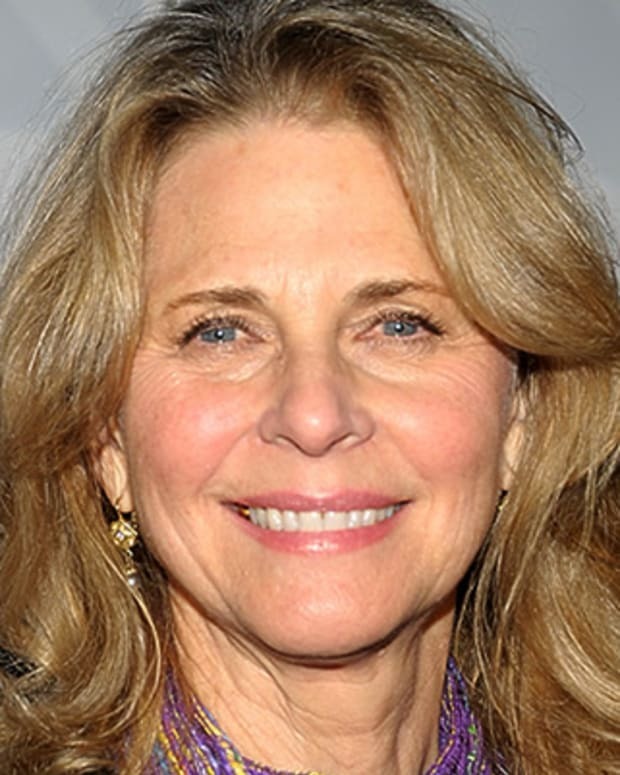 Lindsay Wagner is an actress and activist known for her portrayal of Jamie Sommers on TV's The Bionic Woman.